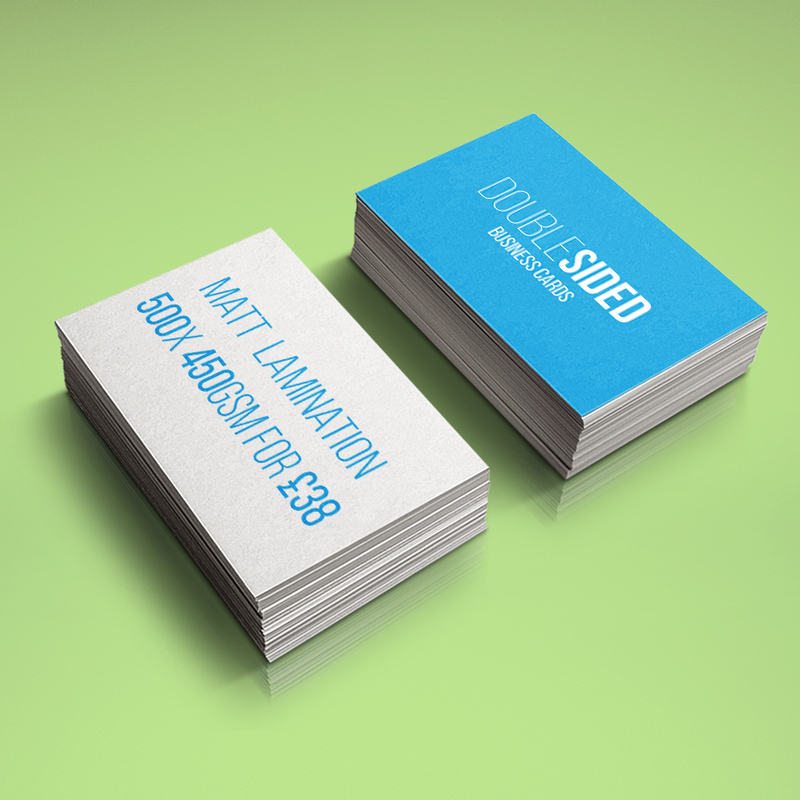 Make a great first impression with our business cards. 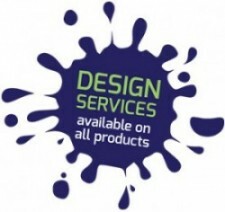 We offer a wide range of business cards – single or double sided, standard and mini. 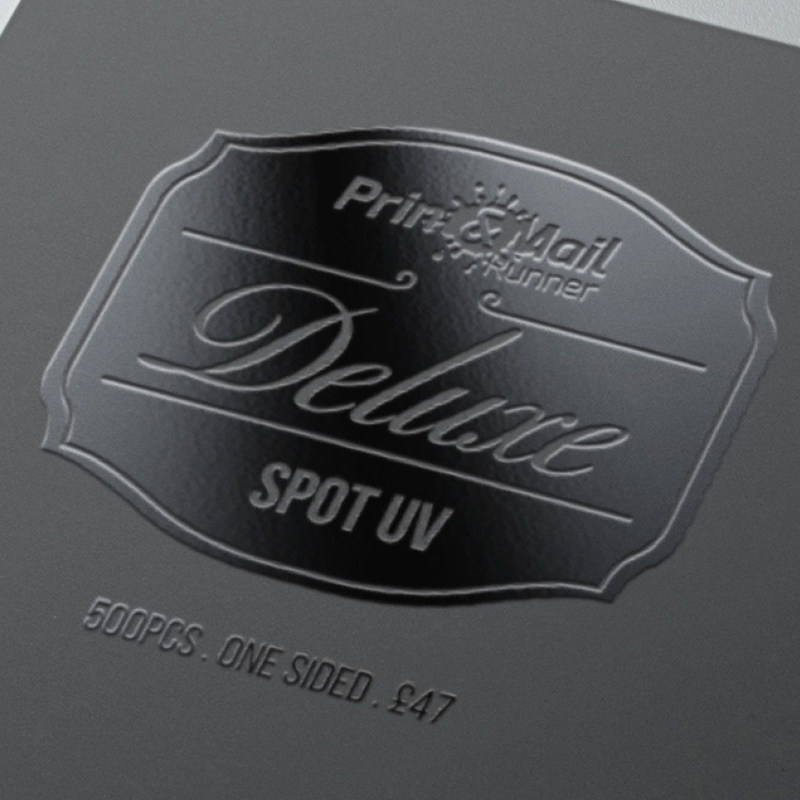 As well as a superb range of deluxe cards with spot uv and foil blocking. All of our styles are great quality and will help you make a brilliant first impression. These Great Value cards are printed both sides onto a sturdy 450gsm silk card and come matt laminated on both sides. If you prefer a gloss or the more luxurious soft-touch ‘velvet’ lamination or just plain – no problem. We also do uncoated stocks and of course can print single sided. Stand out from the crowd with something a little different. 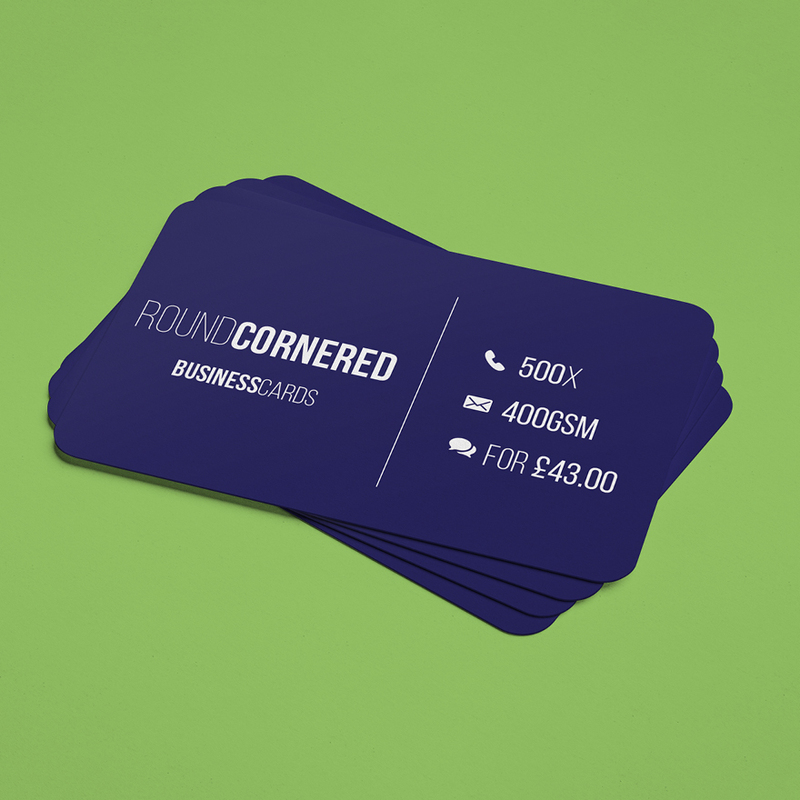 Our round cornered business cards are printed both sides onto 400gsm silk, matt laminated both sides and die cut with round corners. Different stocks and finishes also available – just ask. 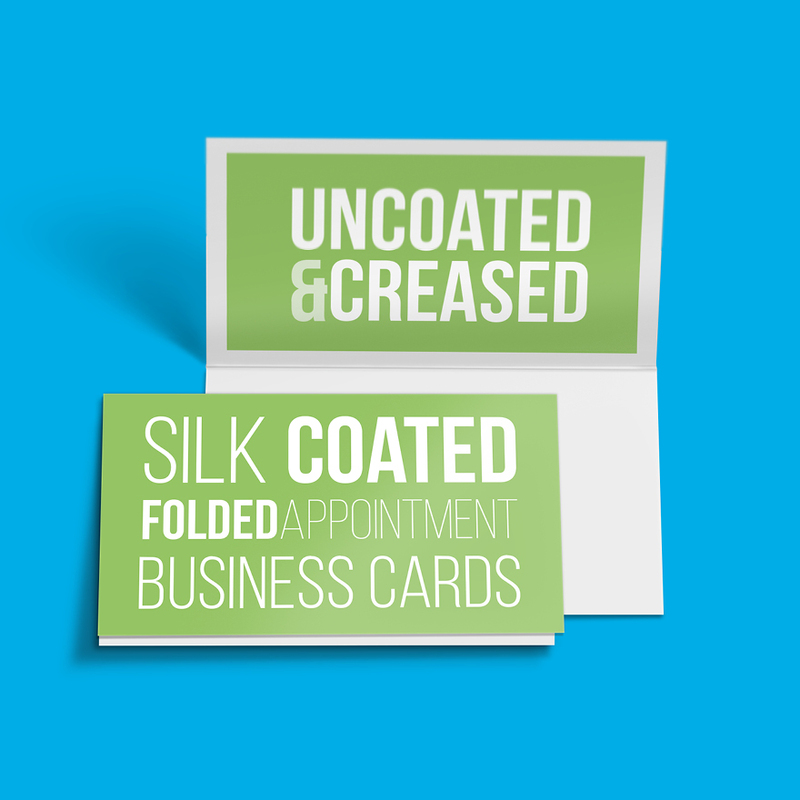 Folded business cards are perfect for appointment or loyalty cards. We recommend an Uncoated stock for any designs that are intended to be written on or stamped, while our silk stock can be laminated.